The convention is the unique opportunity for Kiwanis members to voice their opinions on important decisions that shape the future of the organization. It is also an exceptional occasion to learn from other Kiwanians, build and enhance friendship. It´s been 23 years since the Iceland-Faroes district hosted a KI-EF convention in Iceland! ”About time to come back“ has been the reaction since the decision to host it yet again in ”the land of the ice and snow, the midnight sun, where the hot springs blow…” (Immigrant song, Led Zeppelin, 1970). Aside from the official part of the convention, we do hope that you will get to enjoy the natural beauty of Iceland and we look forward to welcoming you and introducing you to some typical cultural aspects of our country… so be prepared! Please note that the Host Committee has reserved rooms at these hotels for the period of 22nd – 26th of May. It is not guaranteed that they have vacancies for dates before or after that. If you have problems booking through the hotel websites the most likely reason is that they are sold out for one or more nights in the period you are trying to book. 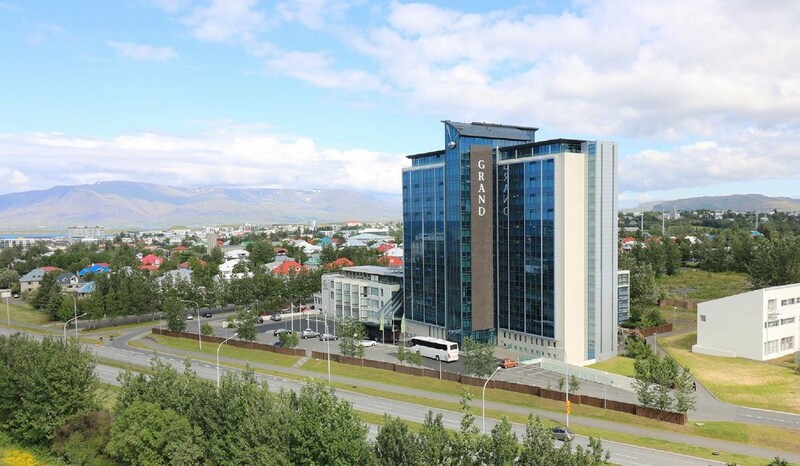 The committee has been working with CP Reykjavík and you can contact Helga Gunnur Þorvaldsdóttir at helga@cpreykjavik.is if you would like to extend your stay. Prices, including breakfast, are 32.700 ISK for a single deluxe room and 35.600 for a double / twin deluxe room. As far as flight reservations are concerned please note that an interesting price should be available to Kiwanians who wish to fly with Icelandair from Amsterdam, Bergen, Berlin (Tegel), Brussels, Düsseldorf, Frankfurt, Geneva, Hamburg, Munich, Oslo, Paris (CDG) and Zurich. Please send an email to nlagents@icelandair.is with your request and do not forget to mention that you are attending Kiwanis European convention in Reykjavík. You and your club can help build excitement for the European convention in Reykjavík. 24th April 2019: Deadline to submit the certificate of election for delegates and alternates. Reykjavík is the northernmost capital in the world. Not a big city, but it has all the characteristics of a capital. 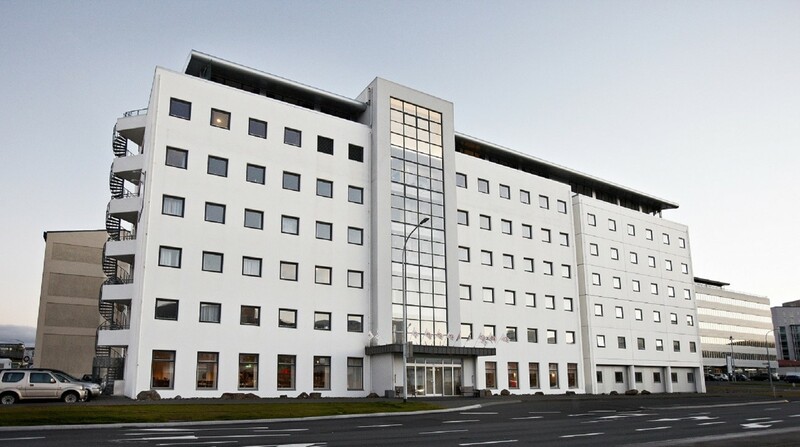 Reykjavík is known for its vibrant art scene, nightlife, restaurants, and nature. To describe the connection to nature in Reykjavík: A salmon river runs through the city, you can go on a short whale-watching tour from the harbor in the heart of Reykjavík, if you drive for two hours you can be riding a snowmobile on a glacier, in a few hours tour you can experience amazing geysers, waterfalls, the birthplace of the Icelandic parliament and be back to Reykjavík for a late dinner at one of the city’s acclaimed restaurants, perhaps one with a Michelin star! Images of Icelandic volcanoes, glaciers, waterfalls, thermal pools, and other geological wonders have been hot commodities on travelers’ social networks for the last few years. Set on a lunaresque landscape, this Arctic island, where 350 thousand locals call home, is a popular destination for travelers looking for outdoor adventure, creative cuisine, and collecting memories supported by images. When it comes to adventures some of your options might be snowmobiling, white-water rafting, horseback riding, hiking, glacier tours, helicoptering, whale-watching, cave exploration, Arctic safaris and wellness options with numerous geothermal spas, such as the Blue Lagoon. Back in Reykjavik enjoying cultural experiences might include anything from indulging in a fresh and flavorful catch of the day and smoked gamey meat, to jazz concerts and bar hopping. Visitors enjoy mingling with friendly and welcoming locals, breathing in our clean fresh air, and discovering all the magical places that make Iceland its own universe, housing 170 geothermal pools, 800 hot springs, 10,000 waterfalls, 15 active volcanoes, and 4,500 square miles of glaciers. Exploring and connecting with the landscape and its energy, and observing how the locals are connected to the sea and its shore, is an overall revitalizing experience that lives within for years to come. View the attractiveness and natural beauty of the city and the country.